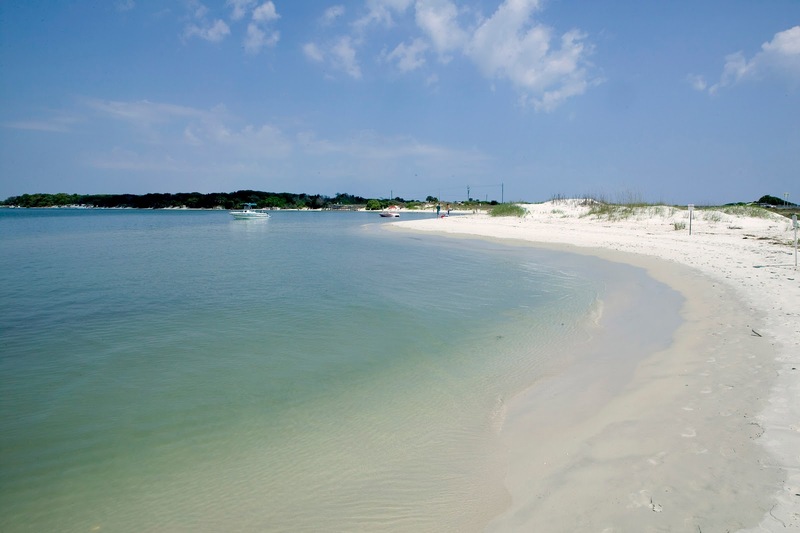 Behind the Bit: Sandy beach countdown! 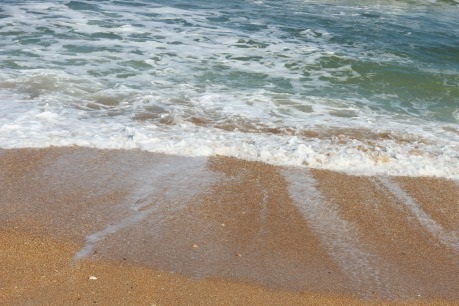 A few years ago on Facebook someone posted pix from a St. Augustine vacation, including a simple shot of the waves rolling up on the beach. That sealed it for me. I knew I would go to St. Augustine. There are lots of reasons to go in addition to the photo. Bob's skin is adversely affected by the cold weather, and this will be a nice respite from the PA winter climate. We have relatives in the area, and a friend or two in the horse world! I'm not sure if I will go to Rolex or not. After many years of enjoyment, it has become so familiar I don't appreciate it as much. I love being by the ocean but seldom venture in it. I like where land meets water the most. Can't wait. St. Aug Florida? If so, WAY COOL! IT'S A GREAT PLACE TO BE. My family are up and down the east coat of Florida. We are natives there. Go to Marine Land, the original home of Flipper. I played with her (Kathy) when I was a little kid. We played catch. There is a ton to do in St. Aug. It's a wonderful old town. 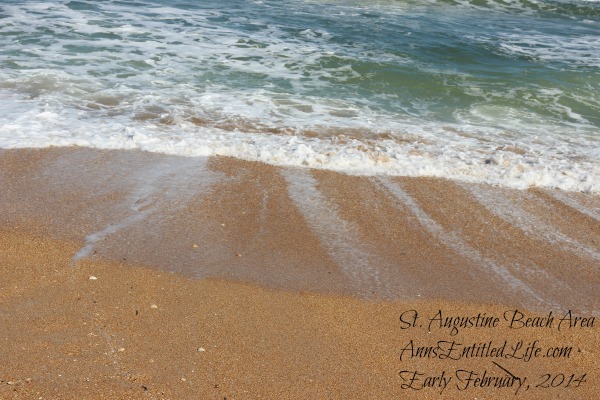 I love St. Augustine, but of course I may be biased...grew up there. Enjoy your trip. There are lots of great places to eat and the beaches are lovely. Take a surf rod too; the winter is a lot of fun along the beach and less crowded.